What an exciting day! 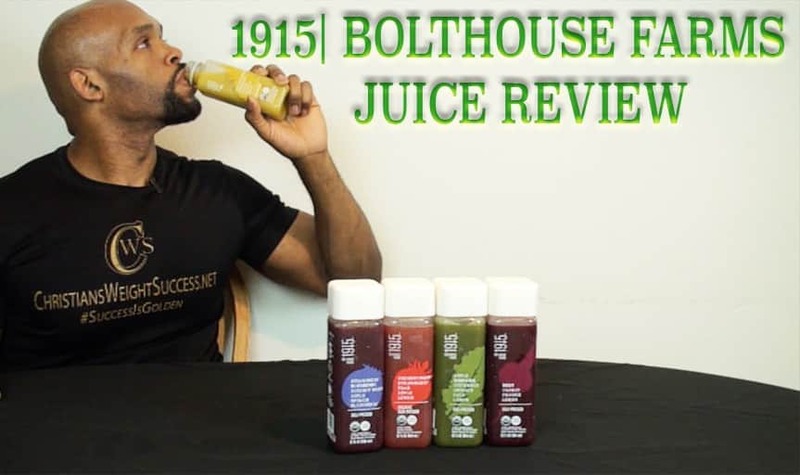 1915, Bolthouse Farms organic cold press juice line, sent me some of their juices to try. I made a video about it. Would you like to see it? Just click below! I’m so thankful. This entry was posted in JUICING RECIPES and tagged 1915, bolthouse farms, diet, fitness, juicing, weight loss. Bookmark the permalink.